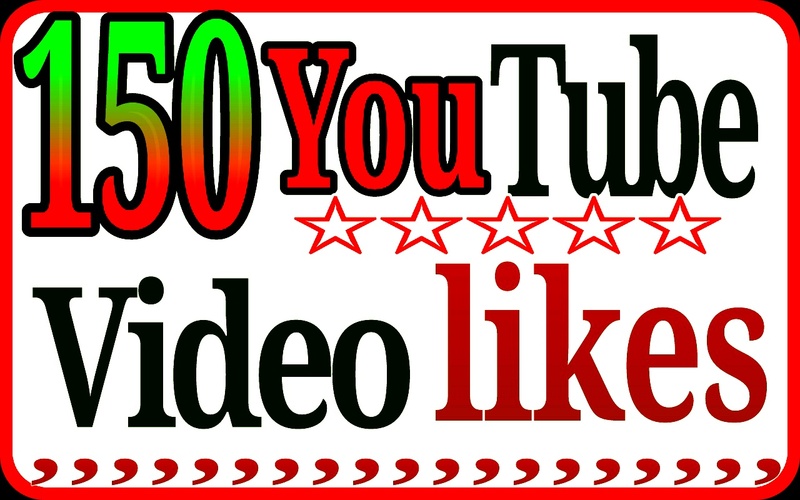 I will give you permanent 150 YouTube video likes fast delivery only $2. All likes comes from real and active verify account. If you can trust me and give me order my service. I will give you my best work. So, everybody don't worry just give me order and enjoy my service. 150 YouTube H.Q video likes only $2. YouTube video marketing via real users is ranked 5 out of 5. Based on 5 user reviews.